MarketNow from DataSource was designed to help remove the complexities of local marketing execution for the local user and the national marketing team. 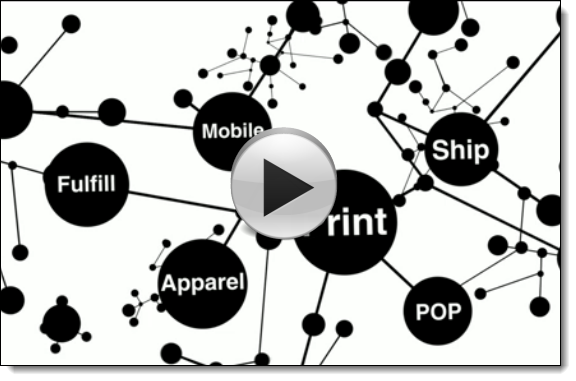 Watch the video then download the paper. See how best in class multi-location brands drive down direct and indirect costs of local marketing execution, and power b2local success with technology that simplifies. Whether your brand has implemented a Local Store Marketing software solution and you are considering a change, or you are just starting to feel the growing pains that push you toward considering a Local Store Marketing solution for the first time, see how we can help. 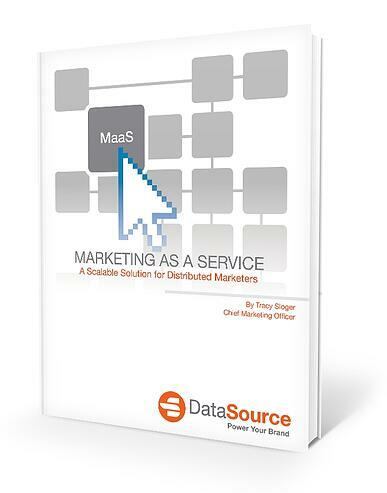 Download "Marketing as a Service; a Scalable Solution for Distributed Marketers." See how best-in-class organizations optimize local marketing execution.